Everything you need to know about our next CMW. Hosted on Saturday the 9th of February, our February workshop is set to ensure you feel empowered when it comes to understanding your vehicle. Focused on three key components: checking your tyres, getting under the hood, and being prepared for a dark, wet night. Book tickets now or find out more with the button below. 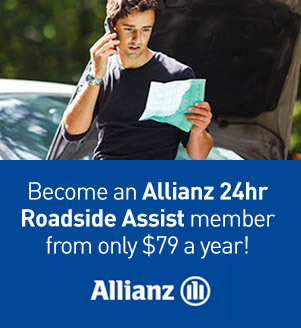 Car service and repairs in three convenient Canberra locations. 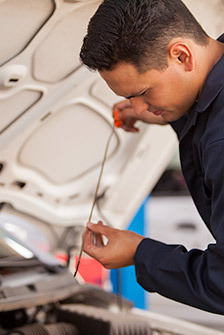 With a commitment to quality, specialists in every field and over 30 years experience, Autoco is unique. Our expert team are fiercely committed to honesty and giving you the best possible advice. We call it Straight Talking. 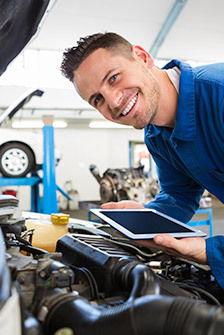 Our fully skilled mechanics offer premium car service, brake & clutch repairs, car air conditioning repairs, log book servicing and auto electrical maintenance requirements at an affordable prices in Canberra. Enjoy the professional customer service and wealth of expertise and knowledge that has been gained through years of practical experience. 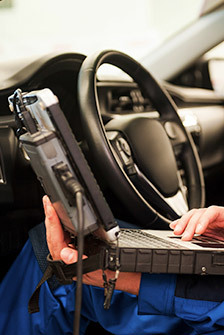 Your car contains over one kilometre of wiring, regular checks are essential, and Autoco have the specialists to keep your car safe and roadworthy.